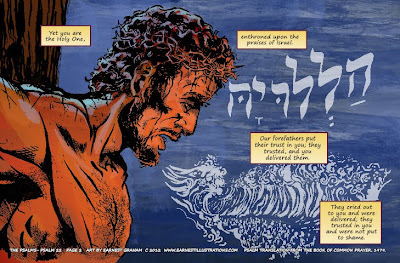 This week's bible comic is a work in progress. 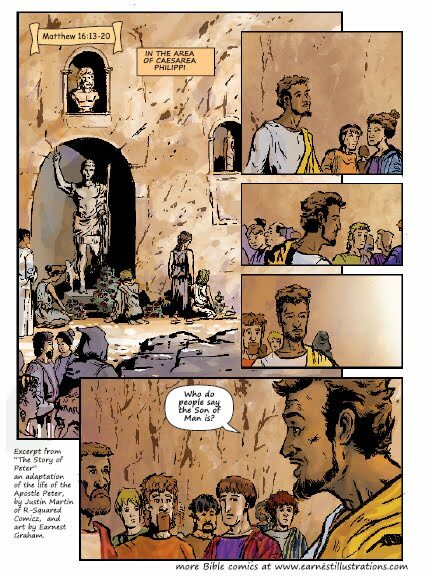 This is the first page. I am stretching my artistic wings to see what can be done with clip art. 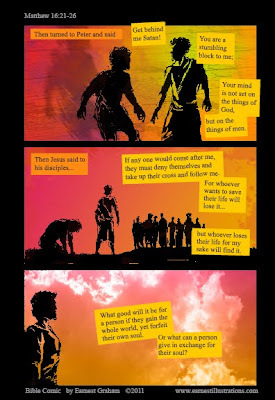 These sillhouettes are from all-sillhouettes.com. I used Adobe Illustrator to adapt them to the image of estrangement that is evident in this passage. 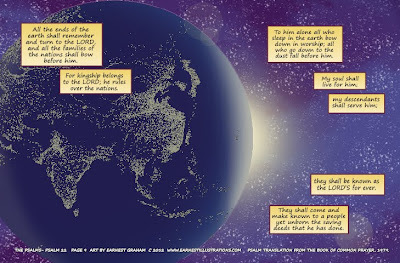 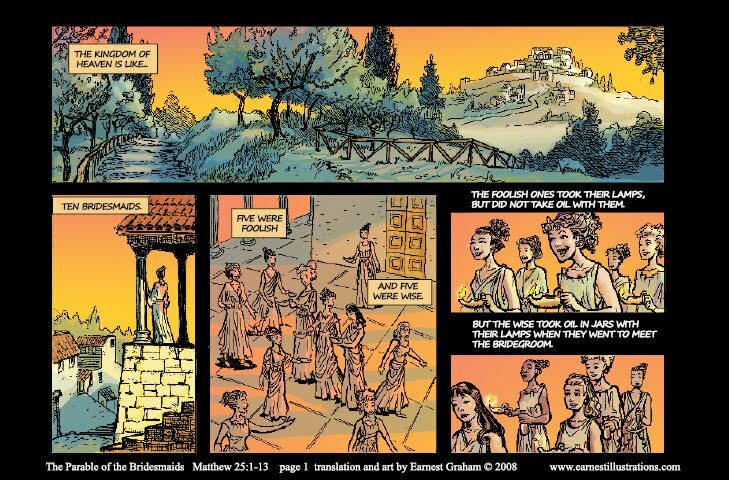 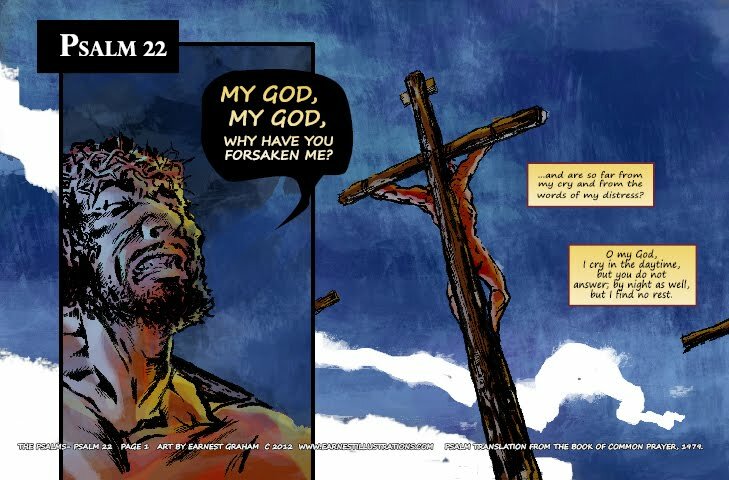 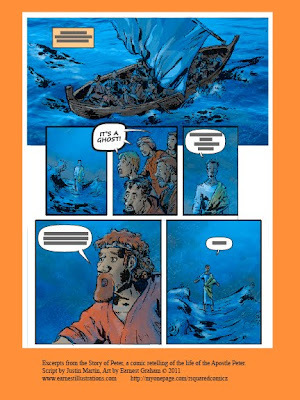 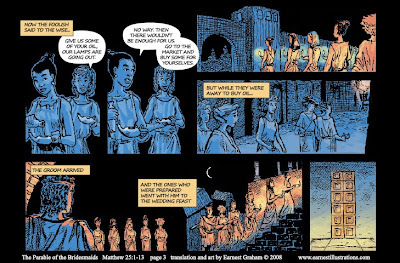 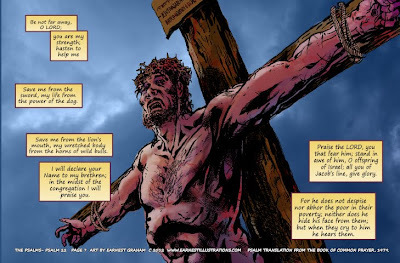 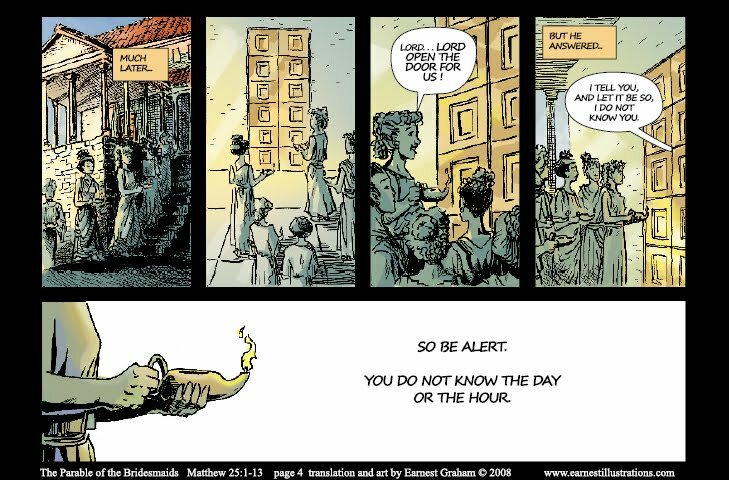 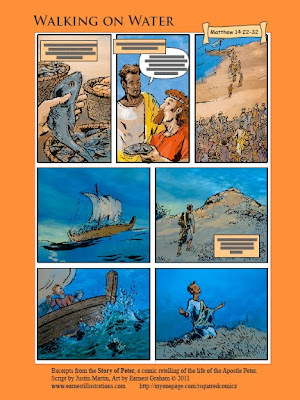 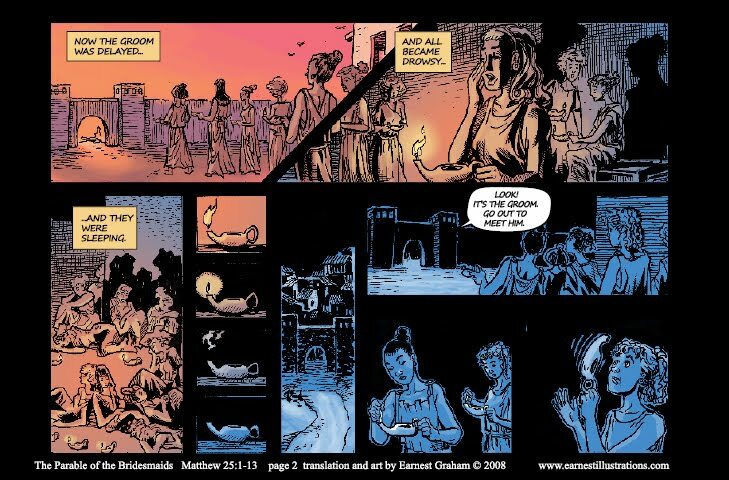 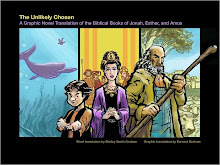 Here is the Bible comic for the week of August 14th. 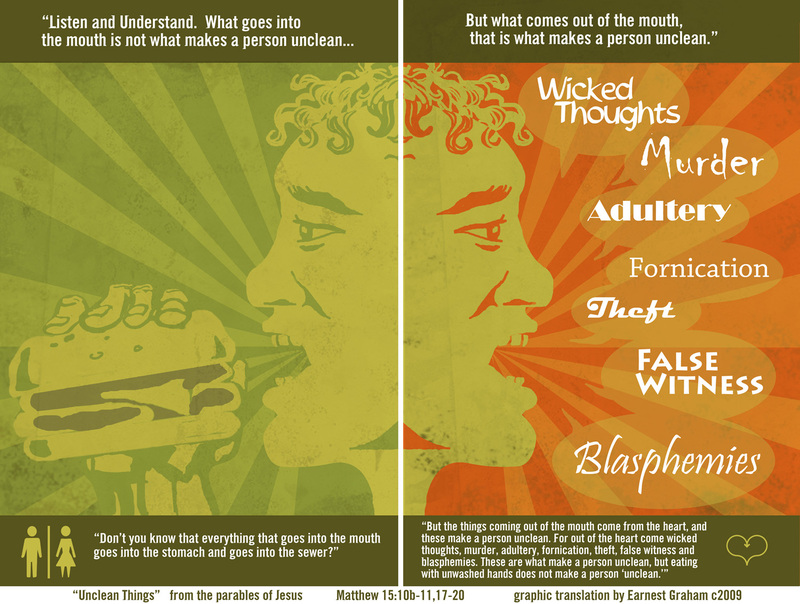 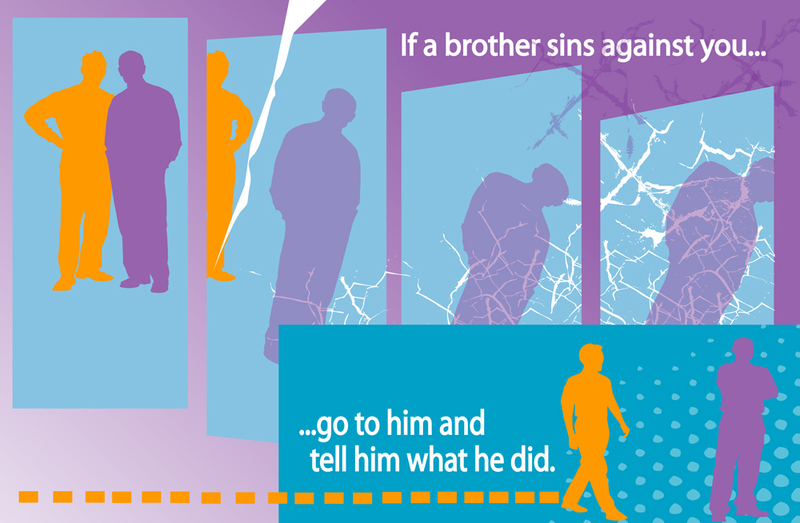 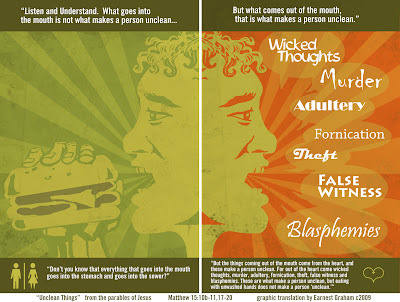 It is designed as a poster depicting the teaching from Matthew 15:10-11,17-20. 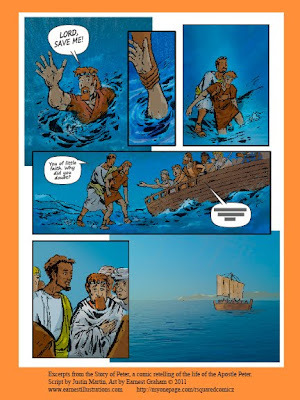 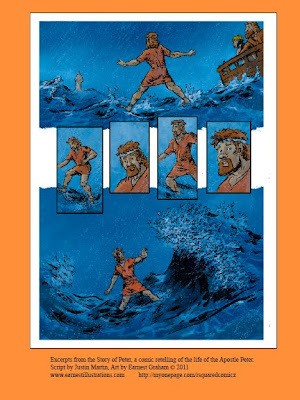 The Bible comic for the Sunday of August 7th is the story of Jesus walking on water, and the apostle Peter walking out to him on the water from Matthew 14:22-33. 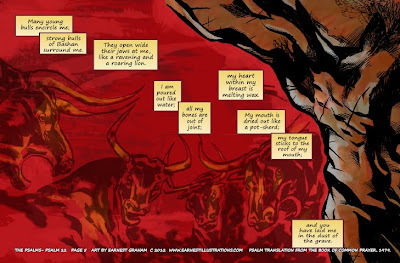 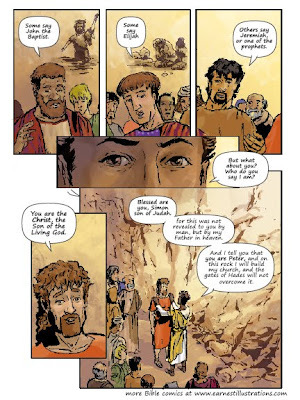 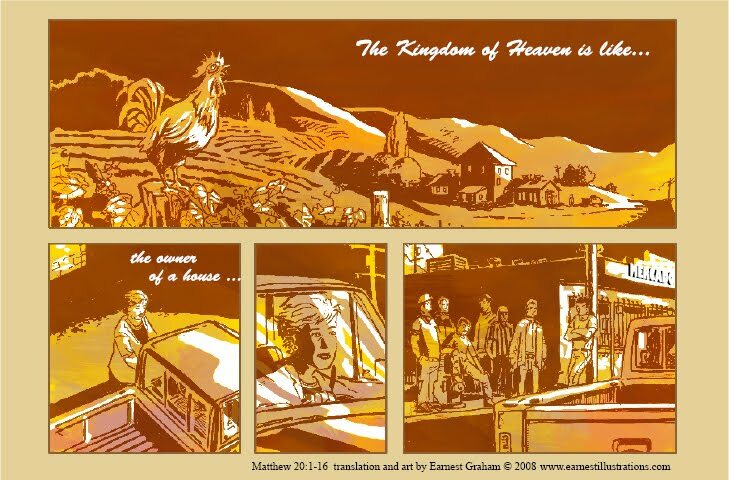 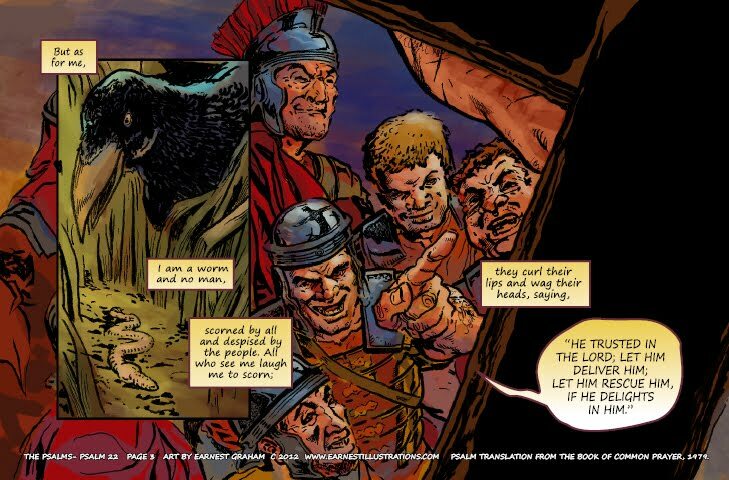 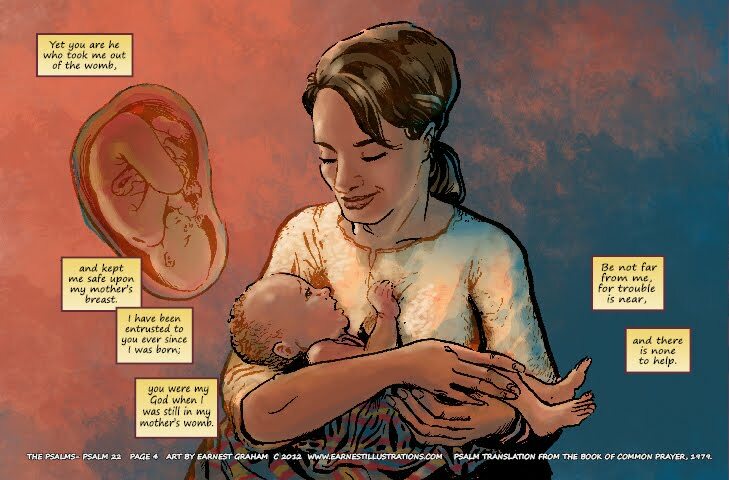 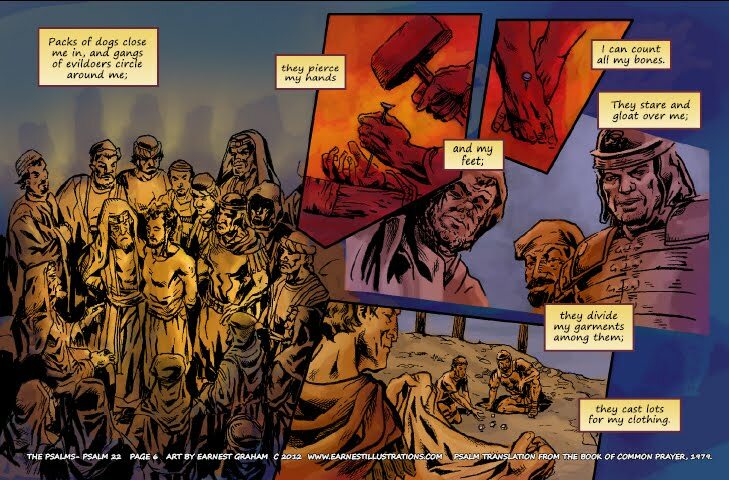 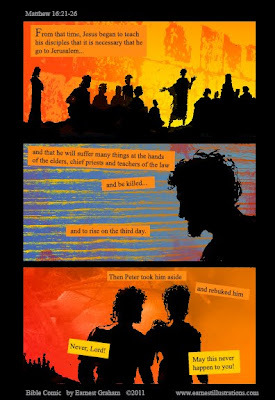 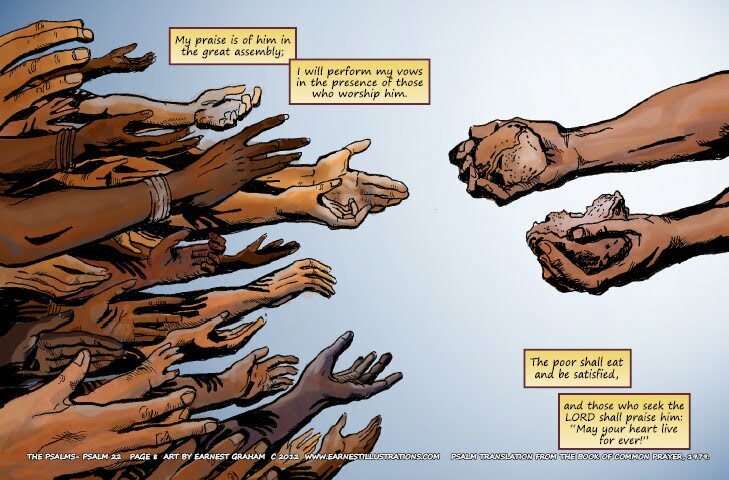 This comic is an excerpt from "The Story of Peter," a graphic novel retelling of the life of Peter. I am working on this project with Justin Martin, of R Squared Comicz, and we look forward to sharing more about it in the near future.